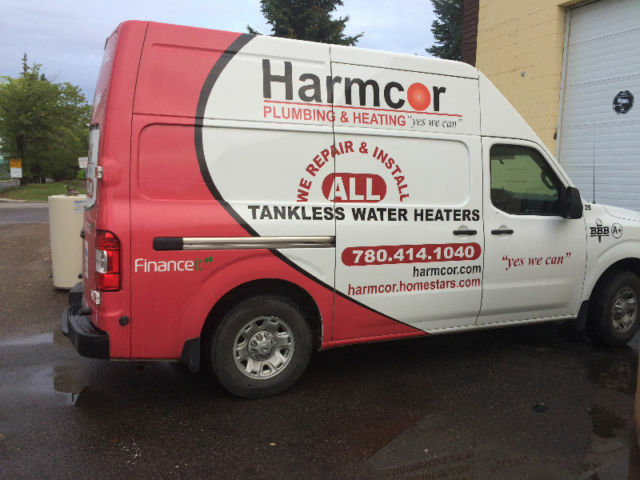 Harmcor is a family owned and operated business for over 25 years, specializing in plumbing, heating, water softeners and filters. Since 2015, Harmcor has been a certified AquaMaster dealer and now offers the complete line-up of water softeners, filtration systems and drinking water systems. With water hardness averaging 15 gpg in the Edmonton and surrounding areas, the water is very hard. One of our water softeners installed would give you superb softness and benefit all plumbing, plumbing fixtures, and water-using appliance. More and more homeowners realize the benefits of water softened water throughout their homes. Harmcor's owner Roy Csuhany is a Certified Plumber and has been working in the plumbing trade for over 35 years. 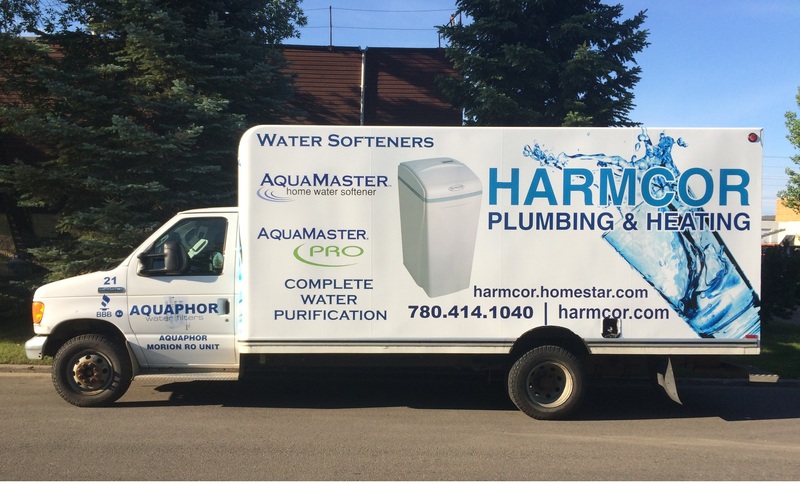 Harmcor prides themselves in offering quality, professional service and installation of AquaMaster water softeners, filtration systems and drinking water systems.